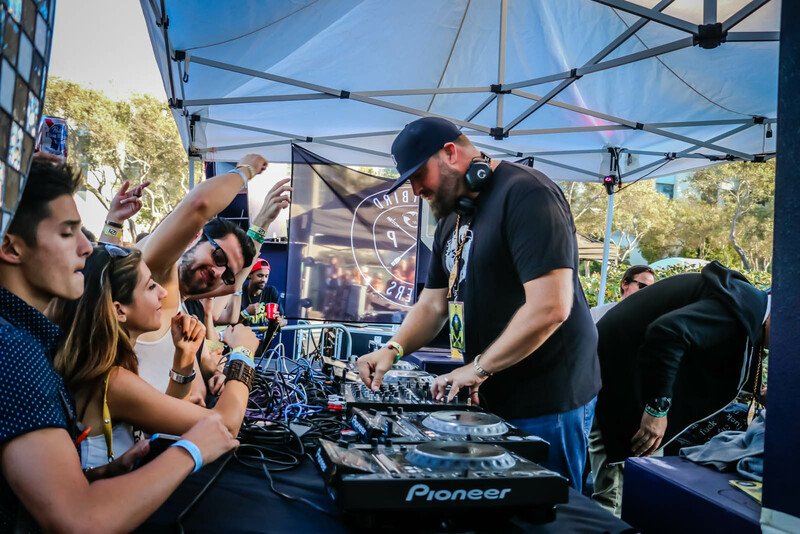 You can’t miss the 45-year-old DJ and head of the Dirtybird label these days. Not only does Dirtybird boast some of the best talent in house, funk and dirty bass, but VonStroke himself pretty much DJs every weekend somewhere in the world, is a staple on the festival circuit, and helms the ridiculously fun Dirtybird Campout in Bradley, California, as well as the Dirtybird BBQs across the U.S. each summer. He’s already collaborated with legends like Green Velvet and Bootsy Collins, and—oh yeah—he was crowned America's Most Popular DJ in 2016, beating out folks like Kaskade, The Chainsmokers and Bassnectar. For sure, but at this point Dirtybird is much bigger than providing the soundtrack to your Saturday night. 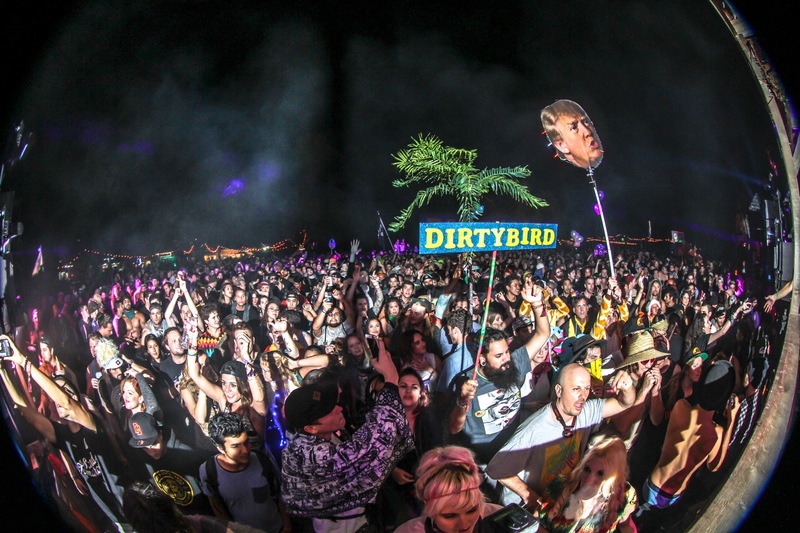 It’s a global crew with a cult-like following, and “the Dirtybird sound” is basically a genre of its own. Labelmate and friend Worthy seems just as surprised and humbled as VonStroke by all this, but now he can see how it unfurled. It’s also where he’s celebrated the Barclay Crenshaw side of his musical identity. Under his real name, his style is more “instrumental hip-hop weirdo stuff.” In fact, here’s his debut mixtape. 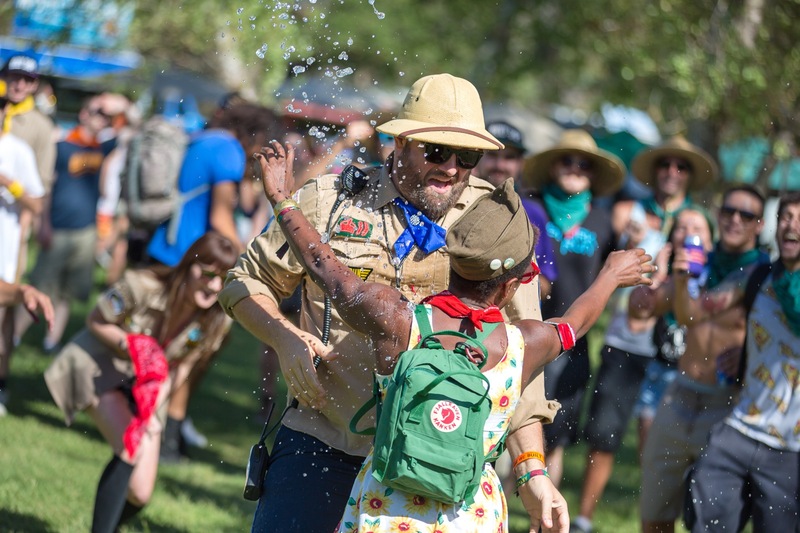 For the Dirtybird crew, the Campout is like a family reunion. It’s the only time of year that most everyone on the roster—folks like Justin Martin, Christian Martin, J.Phlip, Shiba San, Kill Frenzy, Will Clarke, and others—are in one place to play music and have a stupidly good time together. “Everyone gets paid exactly the same and we make it really, I guess, socialist—everyone’s equal,” says VonStroke. To say that Dirtybird is a family affair is also a literal statement: wife Aundy is the COO/CMO of the company and legend has it that she funded the start of the label back in 2005, giving Crenshaw a one year runway to make it into something before he had to find another job. The couple have two children and live in Los Angeles. So what’s it like being the little chickadees in this squawking Bird House? “They think it’s totally normal, which is just fascinating to me because I didn’t grow up in a household like this,” VonStroke says of his kids with a chuckle. “What are they thinking in their heads about this whole thing? I’m just dad and that’s it. I play music."